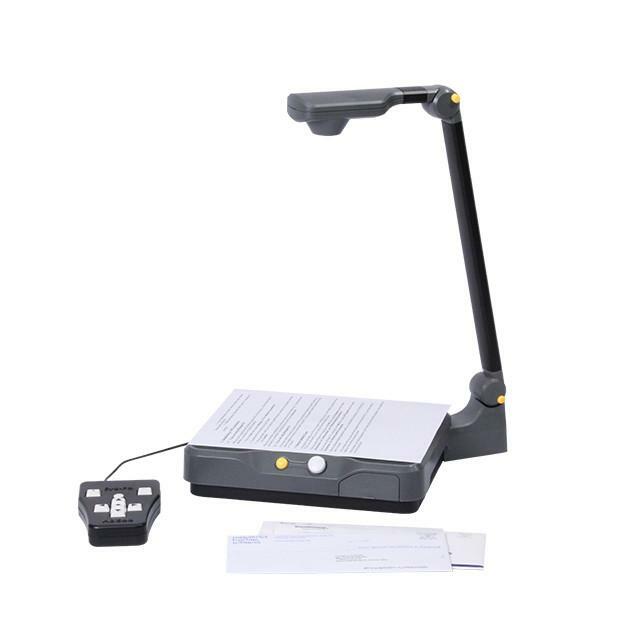 The Eye-Pal Reader is an easy-to-use scanning and reading appliance that instantly and accurately converts printed text into speech. The Eye-Pal Reader’s smart technology will sense document placement, and automatically begin to scan and read. The Eye-Pal Reader is an easy-to-use scanning and reading appliance that instantly and accurately converts printed text into speech. The Eye-Pal Reader’s smart technology will sense document placement, and automatically begin to scan and read. Feel confident reading pill bottles, mail, cans, newspapers, and even thick books. No computer or computer skills required.